Senate Bill 37 is part of the Criminal Justice Reform package of bills meant to address the fairness and efficiency of our criminal system in Delaware. 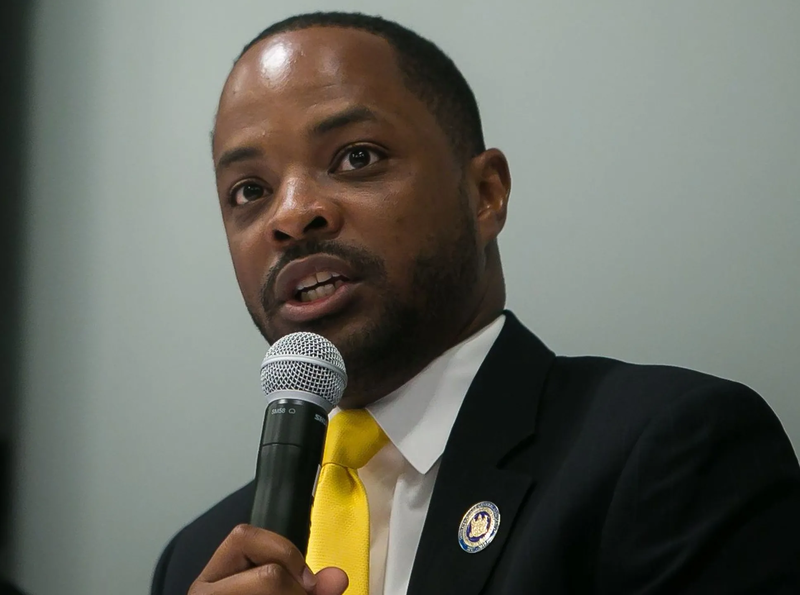 This particular bill is sponsored by Sen. Darius Brown and Rep. Sean Lynn and it would expand the availability of criminal record expungement for adult criminal records of arrest and conviction. The bill was released from committee on Tuesday and is now ready for a vote on the Senate floor. The bill would apply to persons with an arrest record or conviction on low-level criminal charges a process to expunge those records or convictions so as to give them more opportunity regarding jobs and housing. Right now, under current law, Delaware does not allow expungement for adults. Indeed, the only way an adult could get an arrest record expunged is if the arrest never led to a conviction. And the only way a conviction record can be expunged is if the Governor had pardoned the person. Over the last few years, Delaware has expanded the availability of expungements for juveniles because legislators and society at large have finally recognized that people can and do move beyond mistakes in their youth. Now SB37 seeks to give adults the same opportunity provided that they have paid their debt to society, provided their transgression fits a list of crimes deemed expungeable. Certain offenses, like driving under the influence, physical assaults, and sexual assaults would not qualify for expungement without a pardon. Love it, especially for convictions for the possession of marijuana, that being weed for all but the politicians and police.